French performance company Groupe ZUR was founded in 1984 by a small group of visual artists and today is a collective of over 30 artists including musicians, carpenters, electricians, inventors, painters and dancers. 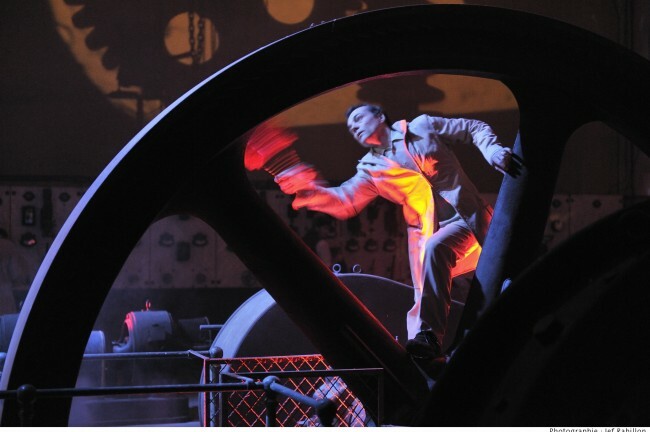 They have created their magical and memorable performances in sites such as: a disused Lace Factory, an active building site, a clothes recycling hangar, and the Bibliotheque Nationale Paris. Their work is highly inventive and playful, fusing cinematography, sound, theatre and music into an extraordinary performance installation. 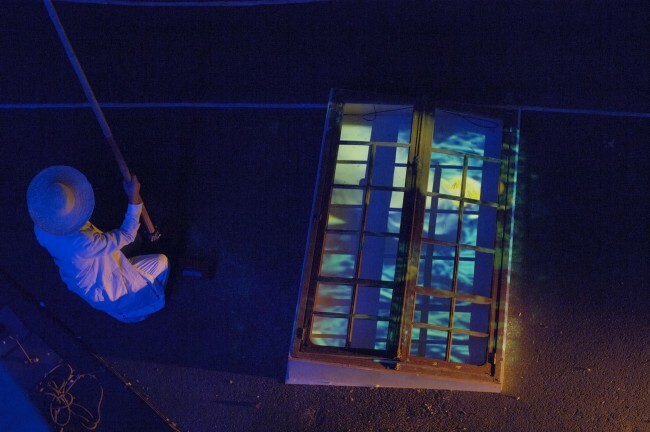 Groupe ZUR can also be booked for smaller site specific interventions, bringing with them their repertoire of cinematic vocabulary and inventiveness, as well as a highly tuned sensitivity to local stories.